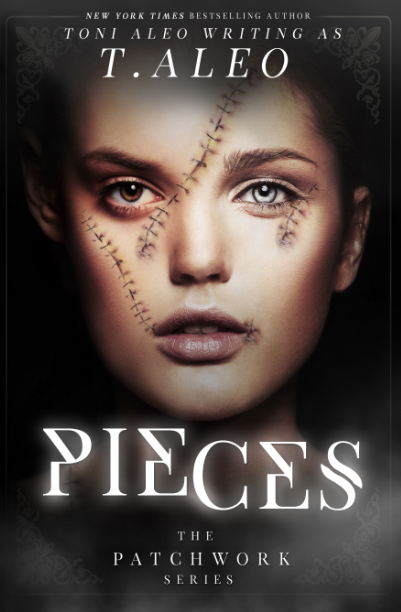 Introducing Toni Aleo's highly anticipated debut Paranormal Romance novel, PIECES. This radiant, powerful + magical love story takes you into a new world where anything is possible; where an underground society in NYC will make you question everything you thought you ever knew. Dare to venture into... 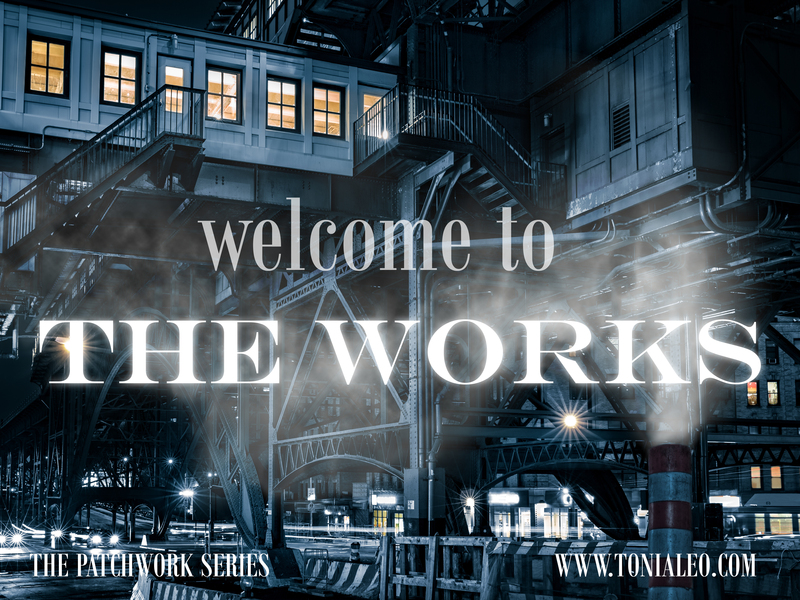 THE WORKS. 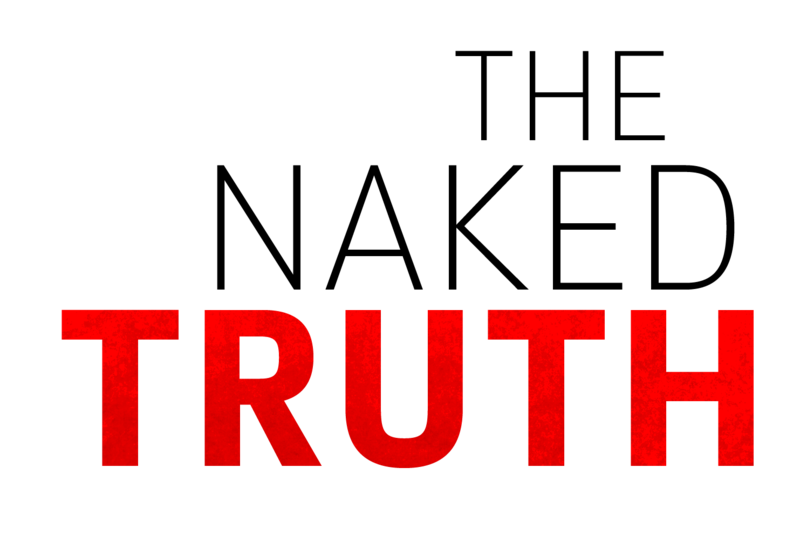 In New York City, an underground society of supernatural beings exists, hidden among everyday humans. They don't know of our activities or any of our secrets. The districts of the Works are made up of vampires, wolves, shifters, witches, and I'm in the fifth and arguably most important district, the Patchwork. My father is the leader of our group, and he oversees all of the other factions. As his only daughter, that makes me the princess of it all. Cool, right? Actually...no. Sure, I live in a mansion and money isn't an object, but that doesn't matter because I can't leave. I have a guard who follows me around 24/7. My father and three older brothers treat me like I'm a fragile piece of glass, never allowed to take an independent step or make any decisions on my own. It's beyond frustrating--especially since my father essentially runs my life. He says what I do, when I do it, how I do it, and all that jazz. He tests his formulas and new techniques on me. I'm a walking science experiment. I hate it. I hate my life here. But then he comes along: Killian. He's just some vampire...or so I thought. But you'll have to read my story to find out what I mean. To know my secrets. Until then, though, allow me to introduce myself. My name is Rebekah von Stein. And I'm a descendant of Dr. Frankenstein.